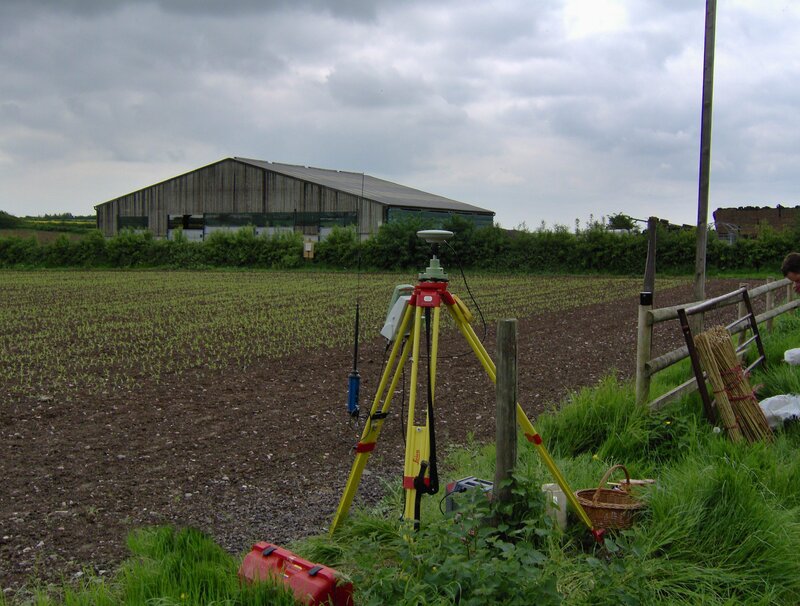 Back in '03 we were approached by Adrian Fisher Mazes to assist them in ensuring that their yearly maize mazes really were amazing, worked and - this is where we came in - fitted in the fields as they were supposed to. Since then every client we have assisted at that time has had us back to do it again and the service has grown inline with the popularity of this great fun farming diversification. Copyright © 2007 D G Yeatman Surveying & Engineering Ltd. All Rights Reserved.